A death row dogs final thoughts ... We wait in the shelters, our shadow is our only friend. We are not quite sure why we are here, not quite sure about the end. People seem to forget us, no one has called us by our real names - they named me Kate. #A5181530 My name is HERBIE and I'm an approximately 3 month old male Chi. Sharpei. I am not yet neutered. I have been at the Carson Animal Care Center since 5/22. I will be available on 5/27. You can visit me at my temporary home at C243. Fidonation, if you or someone you know is interested in giving this pup the forever family he rightfully deserves, please contact the Carson Shelter at 310-523-9566, and reference the shelter ID #A5181530. 0 Response to "3 months old Chi. 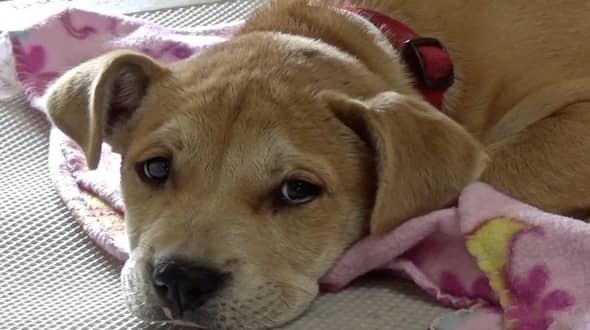 Sharpei was given another chance to live. But still, nobody wants me"